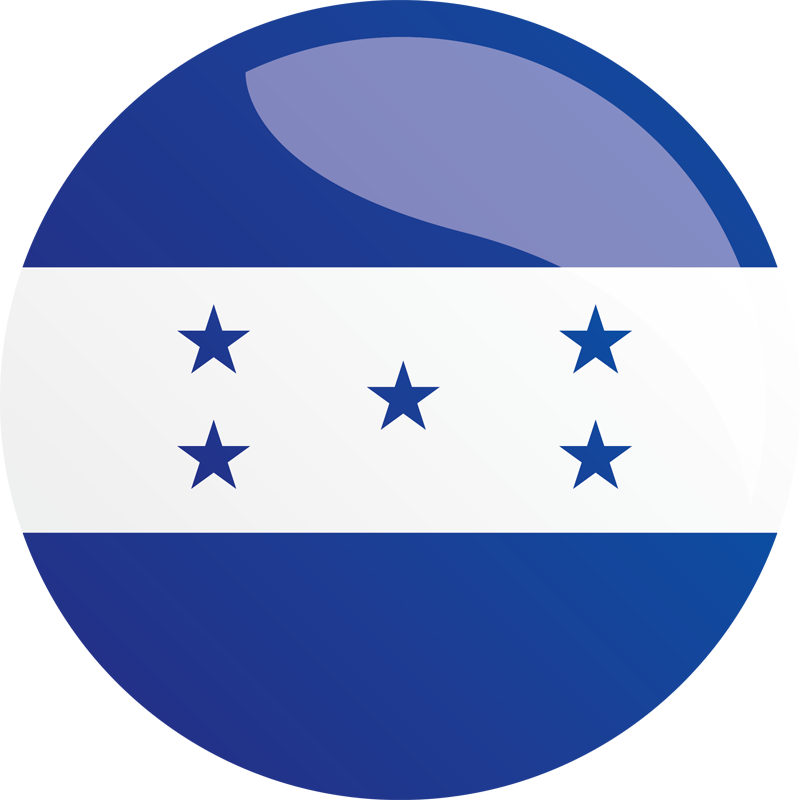 The $15.6 million Honduras Threshold Program is improving public financial management and supporting the government to implement effective and transparent public-private partnerships in Honduras. 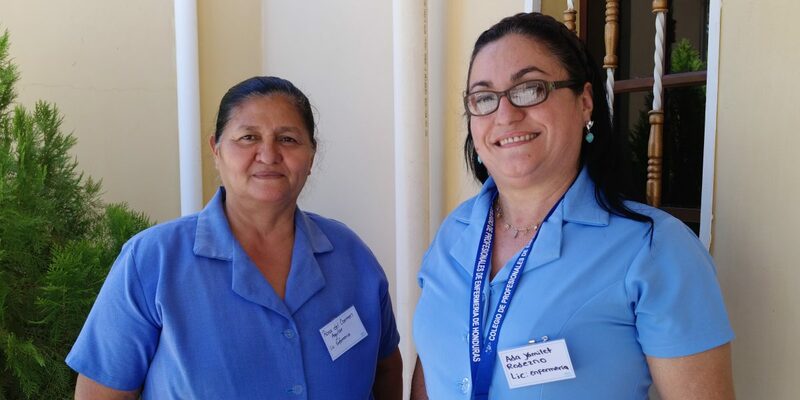 The program is helping the Government of Honduras save money and improve the procurement and delivery of public services and reducing opportunities for corruption—ultimately strengthening governance in Honduras. Budget and Treasury Management: The program is supporting government institutions to improve budget formulation and execution. This support is resulting in more vendors being paid in a predictable and timely fashion, improved quality of congressional budget hearings, and budgets that more accurately reflect anticipated expenditures and require fewer mid-year corrections. Improving Procurement Capacity: To improve procurement practices and ultimately make the Government of Honduras more transparent and efficient, the program is supporting the Regulatory Office of Contracting and Acquisitions of Honduras (ONCAE) to conduct procurement assessments, provide procurement training, and improve the regulatory framework to promote compliance with existing national law and improve value for money. Strengthening the Capacity of the Honduran Supreme Audit Institution: Performance auditing helps governments evaluate the management of public institutions in terms of efficiency, effectiveness, and accountability. The program is working closely with the Honduran Supreme Audit Institution to conduct performance audits of government agencies and to follow up on the findings and recommendations for corrective action. Grant Facility for Social Accountability: A strong civil society improves the accountability and effectiveness of its government. The program is supporting grants to Honduras civil society organizations to assess the quality of service delivery by government institutions to increase government accountability. One of the grant recipients, the local chapter of Transparency International, has assessed six government institutions and has successfully fostered productive conversations within the government on how to improve government institutions. The Government of Honduras is using public-private partnerships (PPPs) to build many new infrastructure projects and deliver public services. The Public-Private Partnerships Project seeks to improve the efficiency and transparency of PPPs by increasing the government’s capacity to implement, and oversee these complex transactions. Develop Core PPP Capacity: MCC is providing support to improve the capacity of government agencies with key responsibilities to develop PPPs in accordance with international best practices. This includes support to develop manuals and procedures needed to properly select, prioritize, structure, and award PPPs; identify and manage fiscal risks in its PPP portfolio; and training in using these manuals and procedures. Implementation of PPPs: MCC is providing specialized technical assistance to improve administration of PPPs in implementation. The projects expected outcomes include improved transparency and accountability of PPPs, improved capacity in economic and financial analysis to improve the structuring of future PPPs, improved capacity for the monitoring of concessionaires, and proper government management in the road concession contracts that have already been signed.